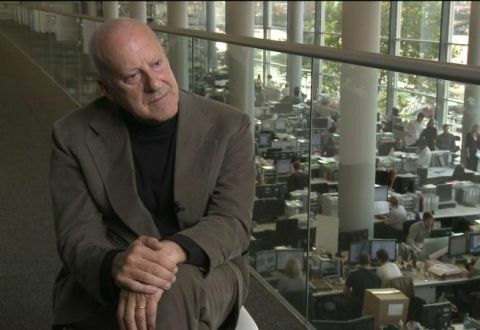 ‘The Mozart of Modernism’: That’s what they call renowned architect Norman Foster. The proof’s in the lensing of this reverential documentary, the camera soaring inside, around and above stunning Foster constructions like the Millau viaduct, the remodelled Reichstag building and New York’s Hearst Tower. There are no dissenting voices to be heard in Norberto López Amado and Carlos Carcas’ movie, but then it’s easy to admire Foster, a 75-year-old man of action (skiing, cycling, flying) who’s still searching for fresh creative challenges.